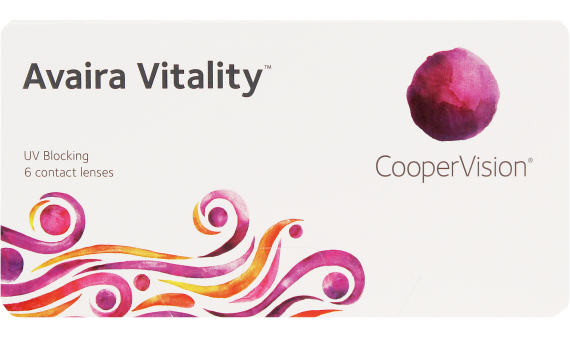 Avaira Vitality™ contact lenses provide great quality vision with all day comfort. These lenses are Class 1 UV filter and offer higher water content with silicone hydrogel material. 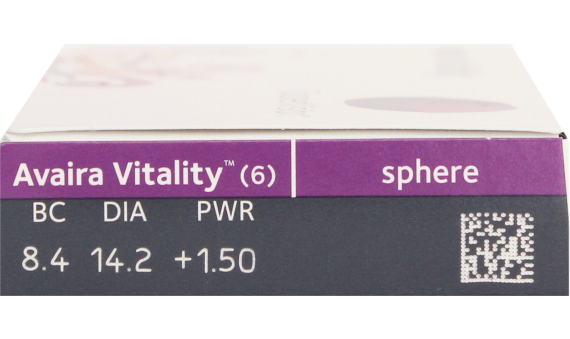 Optimized Toric Lens Geometry™ provide a more stabilized, consistent visual acuity, and predictable orientation.